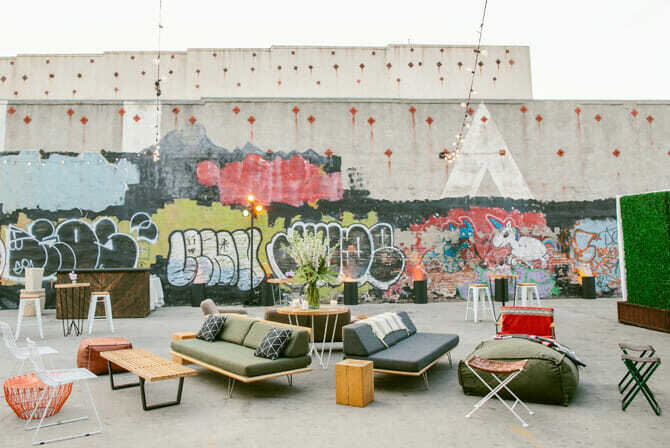 2016 Dwell on Design LA: 5 Things We’re Excited About! 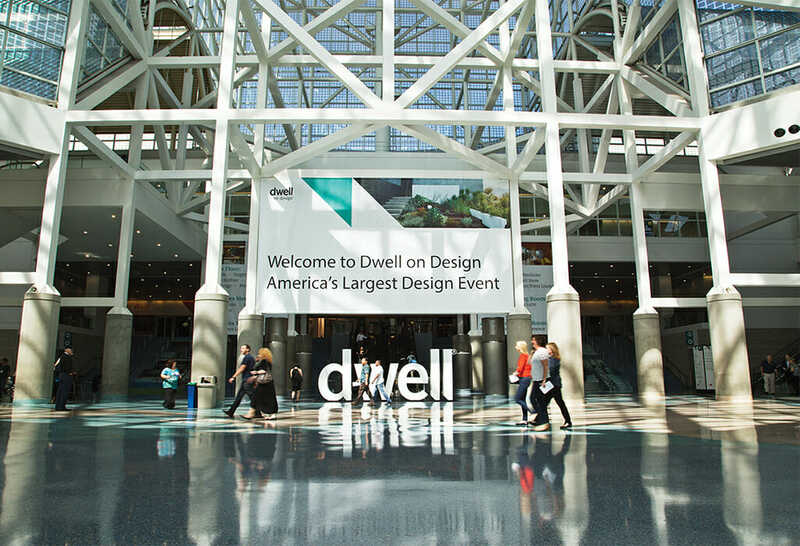 Dwell on Design Los Angeles (DODLA) is the largest design event in America, bringing the inspiration and education of Dwell magazine’s pages to life! Curated by its editors, this three-day exhibition and conference returns to the Los Angeles Convention Center June 24-26, 2016. 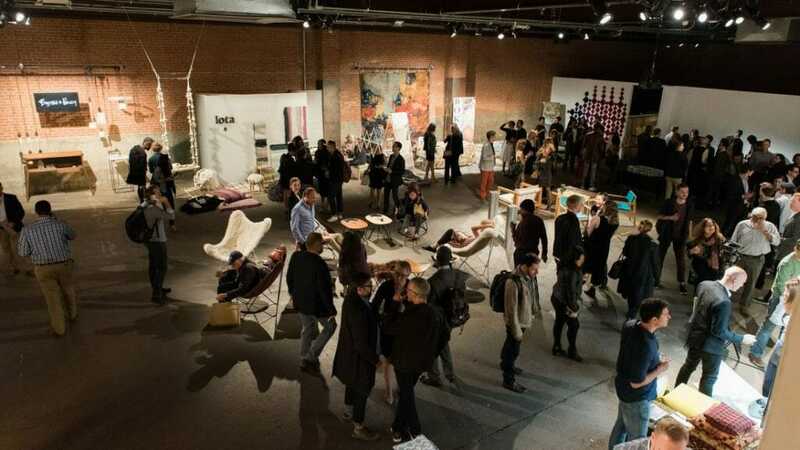 The event features everything from world-class speakers and incredible exhibitions to continuing education classes for design professionals and so much more. We’re excited to share that this year Decorilla will not only attend DODLA, but speak about technology innovation as well! As the first online interior design service to bring accessible VR to clients, we will share how technology enhances both the designer and client experience. With that, below are the top things we look forward to! 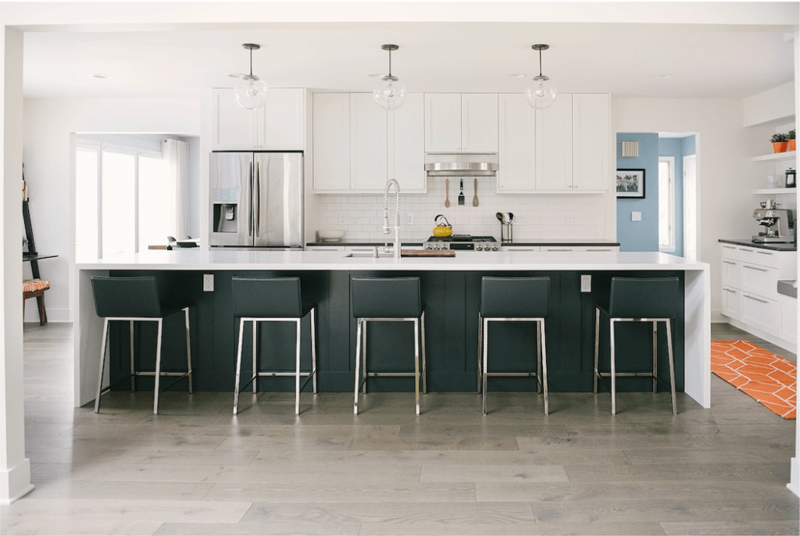 Modify Furniture, a new design/build furniture studio based in Bridgeport, CT, creates modern pieces within a fun customizing process. Now, that’s something we can get behind. Semihandmade ingeniously designs doors to fit Ikea kitchen, bathroom, closet and media cabinets offering unique look. Yes, this is an optimal Ikea Hacker idea! 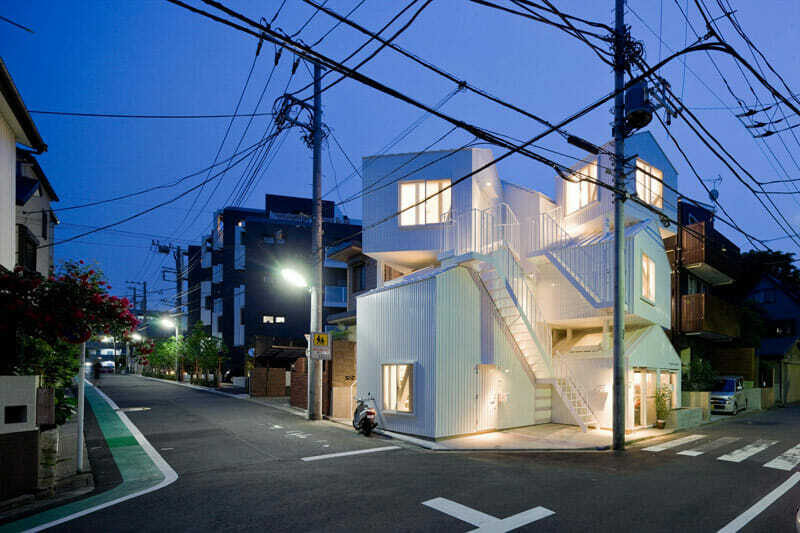 CAPTIVATING ARCHITECTURE: Keynote speaker and architect, Sou Fujimoto, whose boldly innovative residential projects challenge traditional space planning and focus on openness and whimsical elements, is known as one of the most compelling architects working today. Hearing him speak will surely be inspiring. DIGITAL INNOVATION: Technology is changing the way designers and architects create. This panel includes: Co-Creator at Morpholio, Toru Hasegawa, Jeffrey Daniels, Program Director at UCLA Extension, and our own Co-Founder, Christine Martin. On Saturday, June 26th at 10:30 am, Christine will present on the importance of visualization especially in online interior design and share how Decorilla’s VR app enhances the client experience in a big way. CREATIVE COLLABORATION: Entrepreneur and Founder at Los Angeles’ The Unique Space, Sonja Rasula, will have a lot to say on the distinct design needs of growing popular co-working work spaces. Operating as an event space and home to 18 private houses, the 18,000 sq ft historic building is a beautifully inspiring space for entrepreneurs and creative thinkers. 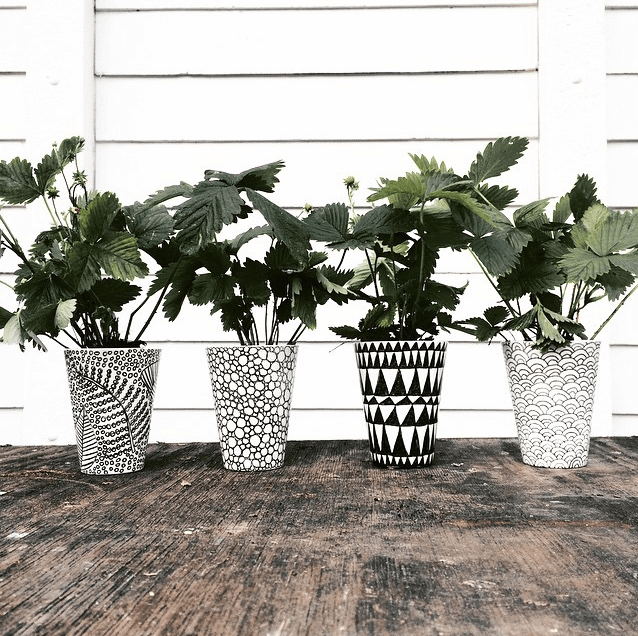 What is a design event with out a home tour? With three different tours to look forward to in varied locations of L.A, the East Side/Hill one has us buzzing with excitement. 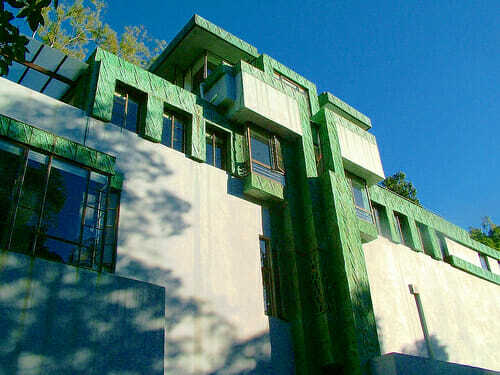 The Samuel-Novarro House, for example, was designed by architect Frank Lloyd Wright Jr, the son of a legendary architect, interior designer, writer and educator Frank Lloyd Wright. Partner imm cologne, an international interiors show that takes place annually in Cologne, Germany, is collaborating with Dwell on design this year. Because of this we are exposed to their collection of international brands and designers, getting a glimpse of global designer innovations. With thousands of design/architecture aficionados in one place, there is no lack of opportunities to be inspired and engaged. We’re ready to jump into the creative and exhilarating energy of this atmosphere and to make meaningful connections with those around us. The clock is ticking, but it’s not too late to join Decorilla in attending this incredible design event!